This former Victorian pumping station, under the leadership of chef proprietor Toby Gritten (formerly of Bells Diner/ The Albion), provides the ideal destination for those in search of exquisite food and quality beverages, in fabulous surroundings. 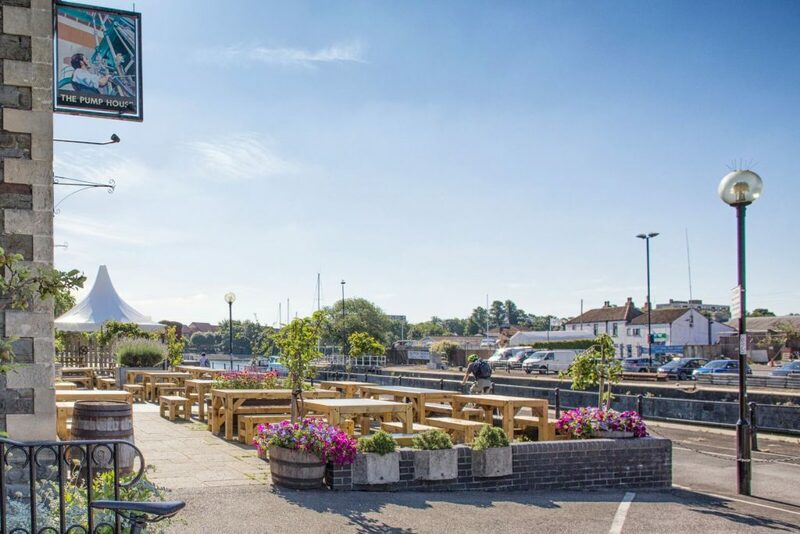 Situated on the edge of the Floating Harbour, The Pump House provides the perfect venue for any occasion; whether it’s a lazy afternoon and evening on the large sun trap terrace, a relaxing drink or meal in the bar downstairs or a special occasion in the A la carte Mezzanine restaurant. There is a private, off-road car park for customers only. Our historic building is steeped in history, the building dating back to 1870. 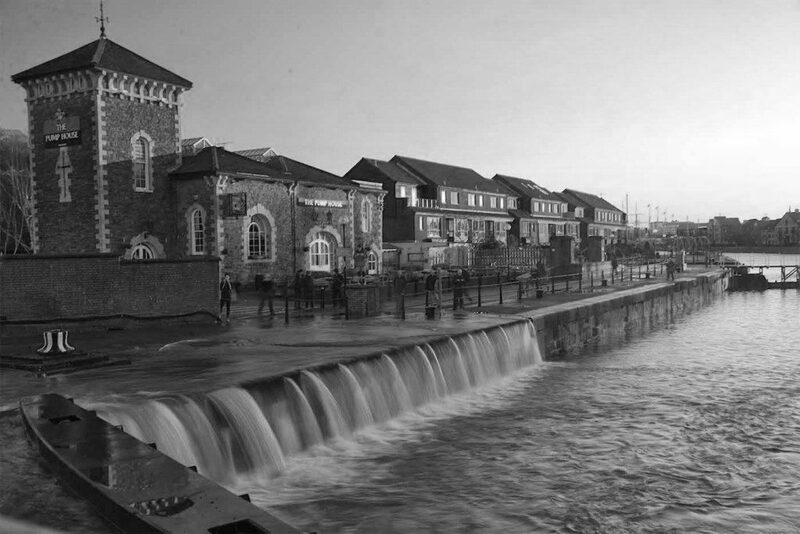 The original purpose of the building was to pump water hydraulically for the lock gates. This function was taken over by a building in nearby Underfall Yard 20 years later, this pump is no longer in working use, but it’s function is demonstrated thrice weekly by volunteers. Brought up in an idyllic West Country village, surrounded by his Mum’s vegetable gardens and a small river brimming with brown trout at the end of the garden, Toby’s enthusiasm for local produce and seasonality started from a young age. 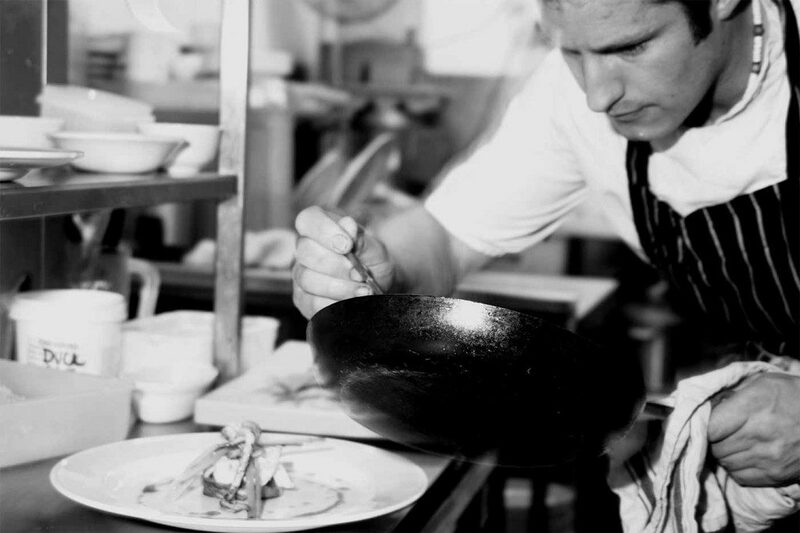 He first started at the age of fourteen as a kitchen porter, in a café kitchen in the local town. Toby soon progressed to cooking cakes and pastries, and helping the chefs during busy services. 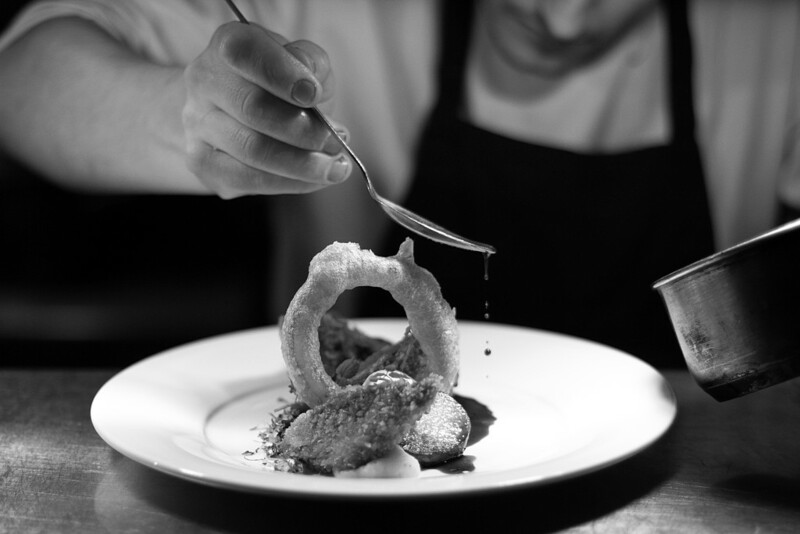 After working with some of Bristol’s finest chefs at The Albion and Bells Diner, Toby opened the kitchen at The Pump House in 2007. 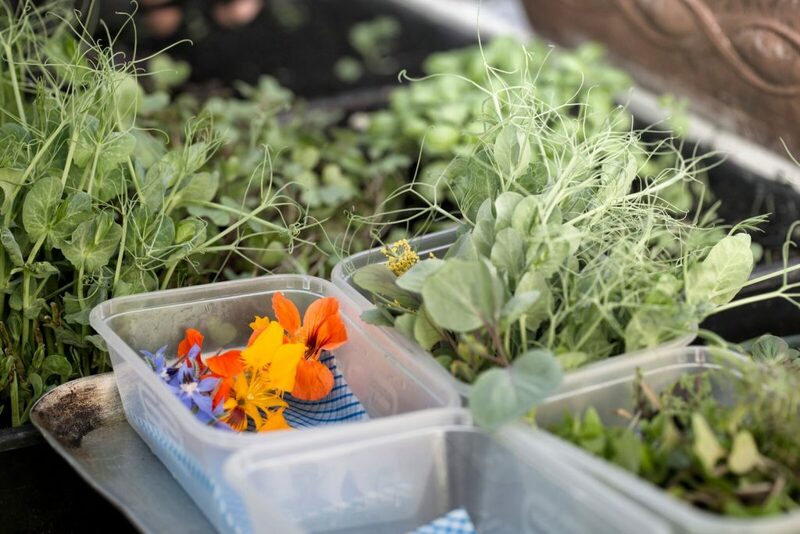 Toby’s passion for produce is infectious and the whole brigade love to forage and make the most of local, seasonal food.